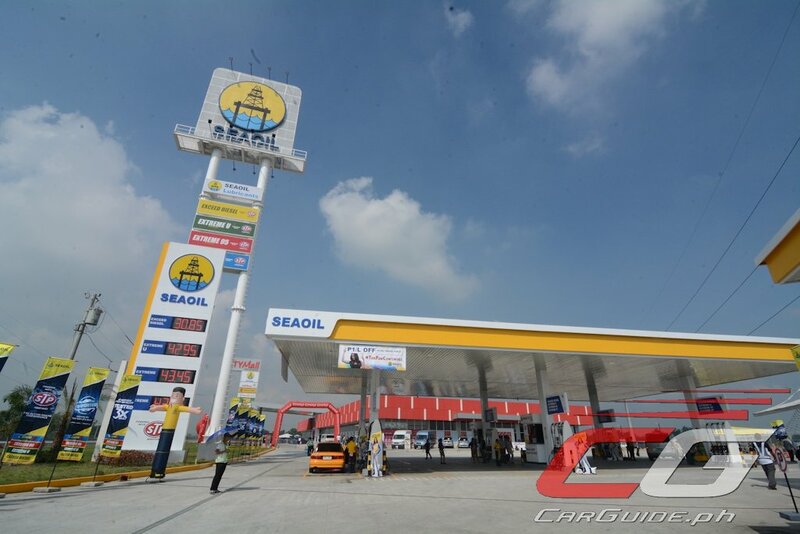 SeaOil, the leading and largest independent fuel company in the Philippines and CityMall, the mall development arm of DoubleDragon Properties Corp. recently opened the SeaOil-CityMall SCTEX mega station. Located midway between Baguio and Manila, it is the perfect pit stop for motorists travelling from North Luzon destinations. 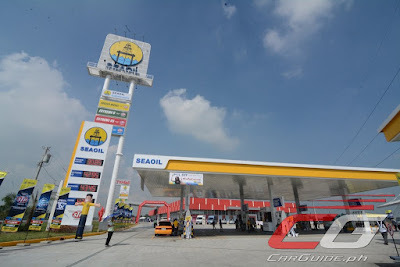 The two-hectare SeaOil-CityMall SCTEX mega station is a P 600-million collaboration between SeaOil Philippines, Inc. and CityMall Commercial Centers, Inc. Through this joint venture, the two companies are making sure that travelers passing by the Subic-Clark-Tarlac Expressway (SCTEX) on the way home from Northern Luzon have access to world-class facilities and services. Travelers can look forward to a respite at the SeaOil-CityMall SCTEX mega station while dining, shopping, or scouting for pasalubong. CityMall houses food joints such as Jollibee, Mang Inasal, Highlands Coffee, Potato Corner, and Shakey’s as well as shops like Theresa’s Pasalubong Center, Mayat Malagu pasalubong shop, and 7-Eleven convenience store. Through its innovative franchise models, SeaOil continues to expand its retail network. To date, SeaOil has over 400 stations nationwide located as far north as Aparri all the way to the south in Sarangani. It has also consistently developed and introduced innovative and environment-friendly fuel and lubricants products. SeaOil recently launched a product campaign with celebrity racer Arci Muñoz as brand ambassador. SeaOil’s world-class fuels are driven by its top three qualities— firstly, SeaOil’s base fuels are imported from select refineries in Japan, South Korea, and Singapore. Secondly, SeaOil fuels are tested at least three times daily at the station for consistency in quality. Finally, all SeaOil fuels are powered with STP additives, which are known for their superior cleaning formula that improves engine performance. SEAOIL is the only fuel company in the Philippines that uses this world-renowned additives brand. “Our banner station on SCTEX will make our high-quality products more accessible to more motorists,” said Yu.